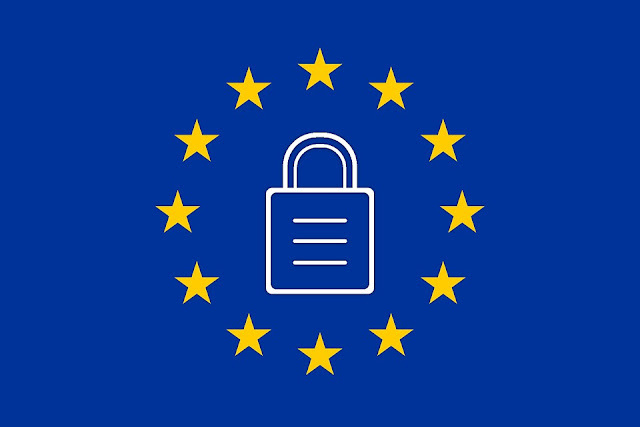 Hotel distribution connectivity leader eRevMax has announced that it has been certified from the U.S. Department of Commerce for the EU-U.S. Privacy Shield Framework program. 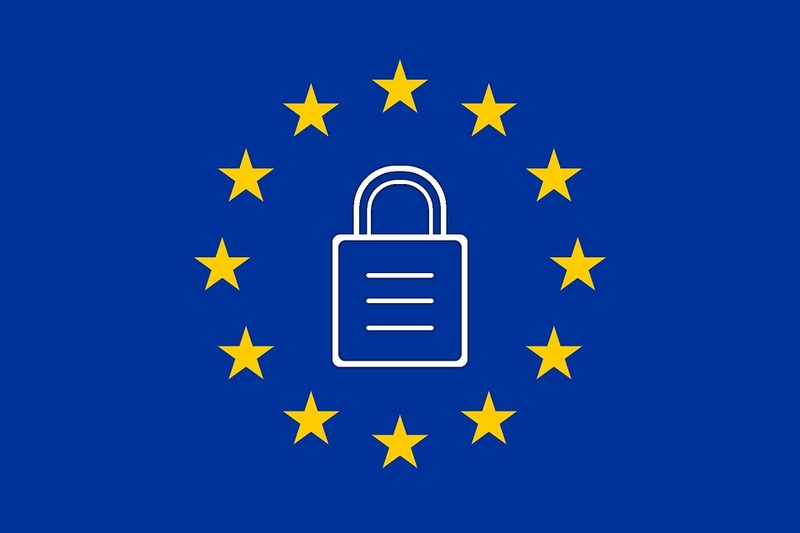 This certification assures that eRevMax solutions meet European Union’s General Data Protection Regulations (GDPR) for the transfer of personal data between the U.S. and EU. eRevMax’s solutions, RateTiger and LiveOS are used by over 9000 hotels globally for distribution connectivity. The self-certification validates the company’s already impressive data security initiatives including ISO/IEC 27001:2013 and PCI DSS certifications. “This certification is a testimony to eRevMax’s commitment in delivering the highest standard for privacy and security to global customers. Our customers are very important to us, so we want to assure them, and their customers, that their personal information is safeguarded and that we have the most updated and appropriate data privacy systems and processes in place,” said Udai Singh Solanki, CTO, eRevMax. Designed by the U.S. Department of Commerce and European Commission, the EU-U.S. Privacy Shield Framework reflects the new requirements for foreign exchanges of personal data for commercial purposes replacing the previous Safe Harbor framework. The new arrangement includes stronger data protection obligations for companies receiving personal data from the EU, effective protection and redressal for individuals, and annual joint review to monitor the implementation. To join the voluntary Privacy Shield Framework, eRevMax self-certified to the U.S. Department of Commerce and publicly committed to comply with the framework’s requirements. The company completed a rigorous process to align numerous privacy policies with the new regulations before receiving its certification.